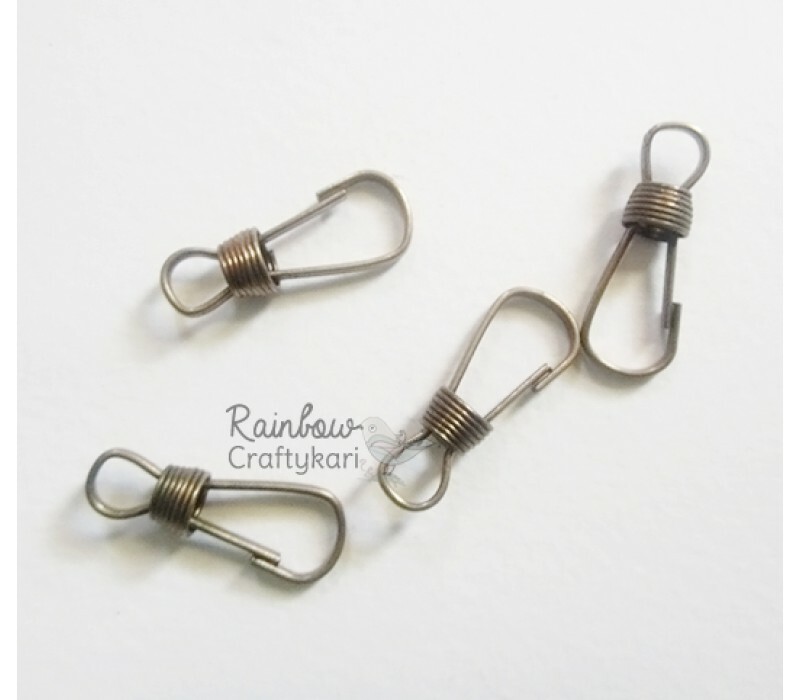 High Quality Metal Charms. Pack Contains 4pcs of Charm. High Quality Metal Charm. 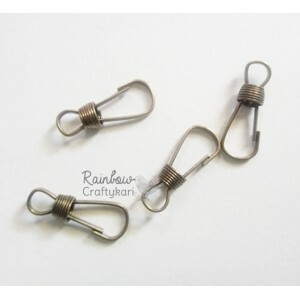 Package includes 1Pc of Bronze Swivel Clasp. Size: 1.35 inch. ..